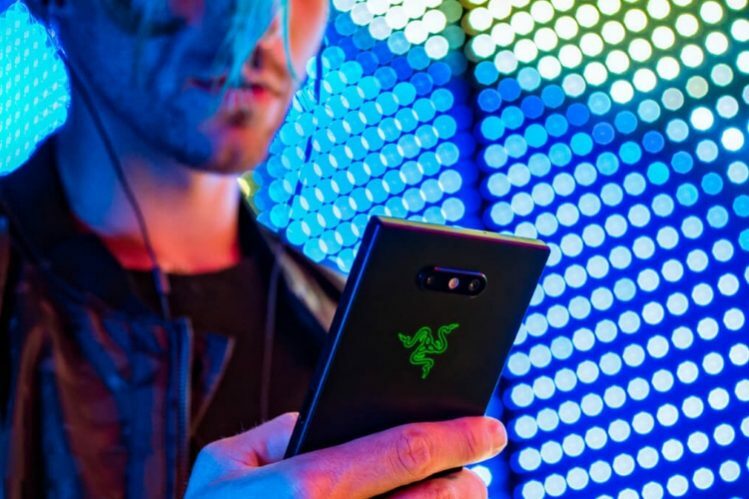 The original Razer Phone kicked off the gaming phone phenomenon and we’ve since seen beefed up gaming-centric devices from Nubia, Asus, and Honor. Well, the pioneer of this trend is now back with a refresh and has today taken the wraps off the much-speculated Razer Phone 2. 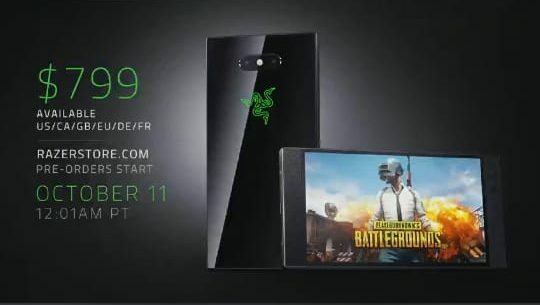 The Razer Phone 2 has got a $100 price bump over its predecessor and will now start retailing at $799 for the Mirror Black variant. You will have to shell out $899 to get the ‘Satin Black’ variant (exclusive to the Razer Store). Pre-orders for the Razer Phone 2 kick-off at 12 midnight today in the U.S, with shipping dates to be made official later down the road. 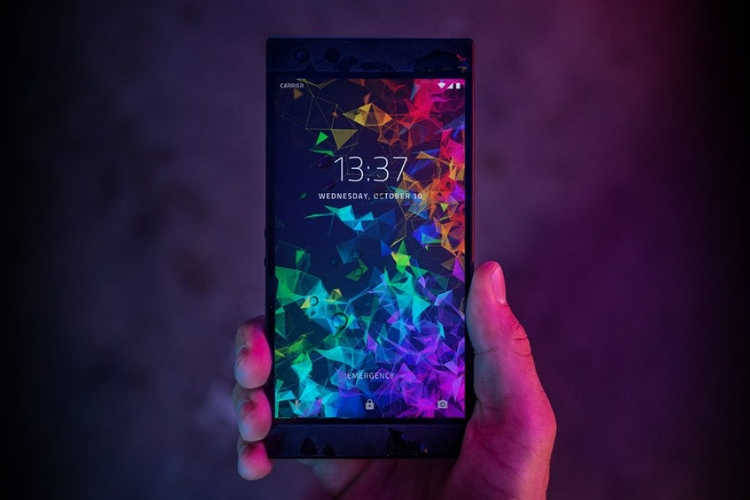 Starting off with the design, Razer hasn’t changed much in terms of industrial design, but instead fixed key shortcomings with the Razer Phone 2. There’s still a fingerprint sensor on the power button, front-facing stereo speakers and no headphone jack. Thanks to the glass body Razer Phone 2 gets wireless charging, which is a good thing, and new for Razer. The most ‘exciting’ change is the company’s signature Chroma lighting features. 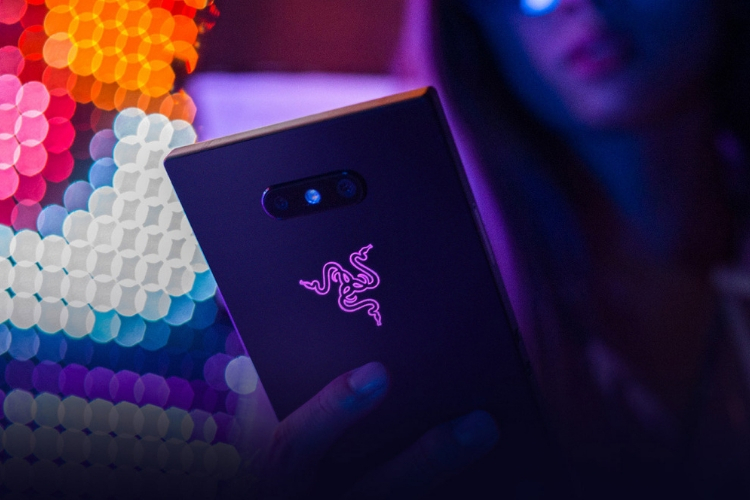 The logo on the Razer Phone 2’s rear is now RGB-backlit and supports Chroma. You can customize the Razer logo color and set it to change based on incoming notifications. Moving to the hardware, the Razer Phone 2 has a 5.7-inch Quad-HD IGZO LCD panel (1440×2560 pixels) like its predecessor but with 50% more brightness, a peak brightness of 580 nits. This screen still has the variable 120Hz refresh rate and is the only Android device to offer the UltraMotion technology. It also includes HDR support for online videos and games, which is a definite plus. The Razer Phone 2 is powered by the latest Snapdragon 845 processor, paired with 8GB of RAM and 64GB of internal storage (expandable up to 2TB using microSD card). To keep things running cool, the Razer Phone 2 also has a new vapor chamber cooling system that should prevent any kind of throttling during gaming. Razer also upgraded the dual rear cameras with a primary 12MP (f/1.75) Sony sensor with OIS and a secondary 12MP (f/2.6) telephoto Sony sensor. There’s also an 8MP selfie snapper on board that’s capable of shooting 1080p at 60fps. The Razer Phone 2 packs a massive 4,000mAh battery, which supports Quick Charge 4.0+ and Qi wireless charging. It is also IP67 splash and dust resistant this time around, which you missed out on the first phone. There’s no word on an India launch just yet, but don’t get your hopes up high as it might not land in the country just like the original Razer Phone. That could change if other gaming phones have a good run in the market. We are expecting the likes of the Asus ROG phone soon, and the Black Shark gaming phone is also likely to be unveiled globally soon.